If you have a caring and competent doctor or nurse in your life, you might want to reach out and let them know they are appreciated. Thankfully, the vast majority of medical care is great. 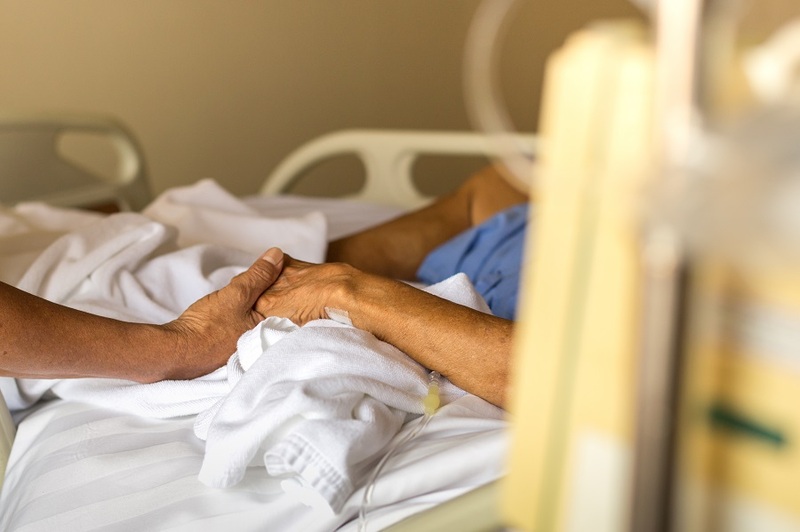 But, when a situation occurs where a patient is truly a victim of medical negligence, the damage they can do to a person’s well-being can be absolutely devastating. For years, 48-year-old lawyer Sean Stentiford didn’t know that he had HIV until after it became full-blown AIDS, causing him brain damage and destroying his career. Imagine the pain and anger that this man must have felt, especially since he had consented to an HIV test three years earlier that never ended up happening due to its cancellation by the neurologist and intern that were treating him at the time. When Stentiford went to seek care from the medical professionals, he was suffering facial paralysis. Despite the fact that he is a homosexual (which is one of the populations with the highest risk) and that he worked as a paramedic in previous years (where he was exposed to bodily fluids), his doctor determined that he wasn’t enough at-risk to take the test, and chose not to administer it. These two points were part of the argument by Stentiford and his lawyer, and he ultimately won $18.4 million in compensation. Thankfully, this will at least help him to get the medical care and life assistance that he will now inevitably need for the rest of his life. Many people think that that medical malpractice and negligence are the same thing, but it is worthwhile to understand the difference between the two. However, although there is a difference, keep in mind that it is also common to see these two terms used interchangeably. Medical Malpractice is actually the all-encompassing umbrella regarding medical treatment that is substandard in some way where it ends up injuring the patient. 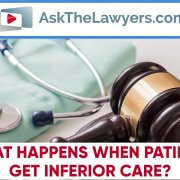 It could include intentional harm done to the patient by unscrupulous practitioners. Medical Negligence is more about a serious lack of adequate care for the patient by a medical professional that causes pain, suffering, or injury to the patient. It’s more about carelessness rather than intent to cause harm. Medical negligence is a serious problem that is more common than many think. In fact, medical malpractice is the third leading cause of death in America, according to the Journal of the American Medical Association (JAMA). 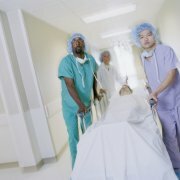 Furthermore, Forbes reports that around 200,000 people are killed due to medical errors each year. Needless to say, this information is frightening, especially since the consequences can be so devastating. Just like the scenario mentioned above, even if someone isn’t killed, the consequences can be very detrimental to the point where a person’s life as they knew it could be completely destroyed. Be proactive about your own health. Sure, the internet is no substitute for medical school by any means, and although there are some sites that might cause a person to panic unnecessarily, there are reputable websites that can at least help steer you in the right direction. Just be sure to do your homework. Educating yourself can help you be a better advocate for your own health during your visit with your doctor. And if you have questions—ask them! Your health deserves to be taken seriously. If you have any reason to doubt the diagnosis or treatment options recommended to you by a doctor, it can be worth the extra effort to get a second opinion. This can end up costing you must less time and money in the long run. 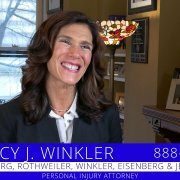 If you believe that you or someone you care about has been a victim of medical malpractice and if the incident qualifies with your state’s statutes of limitations, you could greatly benefit from qualified legal support. Of course, if you are unsure if your case complies, a lawyer can help you determine this in a consultation. 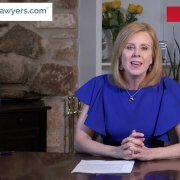 Once contacted, the malpractice lawyer may want to review your records and further investigate your situation in order to determine your legal options. Indeed, contacting a lawyer in this case is better done sooner rather than later so that all case details can be thoroughly collected and examined. It is possible that the lawyer will want to conduct interviews with friends and family as well. If you are afraid to seek legal assistance due to fear that it could adversely affect your medical care, then you should know that your risk is minimal to none in that regard. It will not cause your health costs to go up. 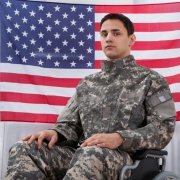 In fact, compensation could significantly cover most, if not all, of your healthcare costs. Furthermore, it will hold the negligent medical professionals accountable for the poor treatment that you received. Find a competent and dedicated medical malpractice lawyer near you today.